Train your cybersecurity team to secure and defend your enterprise. Our courses will enhance your team’s operational skills and improve their ability to prevent, detect, and respond to cyber attacks. Develop, train and innovate so others can live a safer life in cyberspace. As veteran members of both the Information Technology and Cybersecurity fields, we recognized many of the issues surrounding training and certifications within both communities. We train so others can go forth and fulfill the mission. 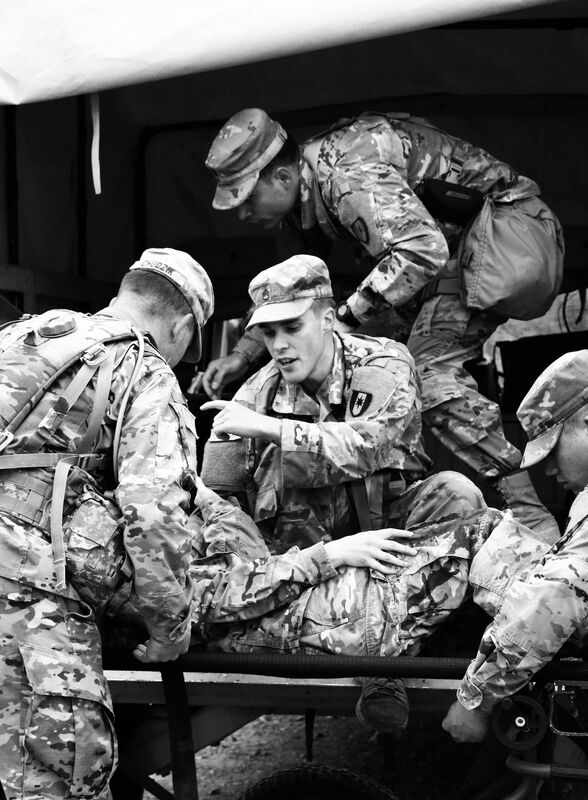 We never forget what our training means for the mission, especially when there are lives are on the line. The trainer presents relevant data via presentation, audio and other visual aids. This allows trainee the ability to understand the low level technical concepts. The trainee executes the concepts in a contained custom environment that Obscurity Labs hosts internally. The trainer executes the relevant information via video and audio based aids. Using custom labs and conceptual scenarios we can convey complex technical information. In today's world, training is a critical component to hone skills, maintain proficiency and ensure mission success. As veteran members of both the information technology and cybersecurity fields, we recognize that training needs to focus on the content not the tools! Daniel has over 10 years of DoD IT and Cyber experience and he’s been tinkering with computers since he was 5 years old. During his tenure with the US Army, he served as the senior multidisciplinary subject matter expert and tactical planner for numerous defense cyber operations missions in which he was entrusted with the protection of over $1 billion of critical global aerospace and defense networks and systems. He was instrumental in cyber technology and doctrine development, working directly with various USG agencies, industry, and academia. 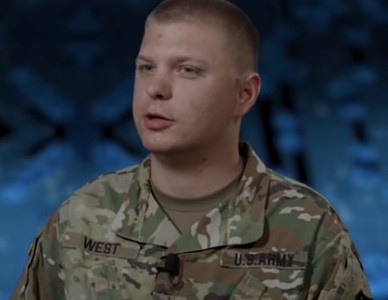 He was recognized by the European Command in 2012 for strengthening US partnerships with NATO coalition forces, as a cyber operator during the largest multilateral C4 exercise in the world. In addition to holistically understanding the DoD side of cyber and the processes associated with the LE side of cyber, he also holds a Master of Professional Studies in Homeland Security with the Information Security and Forensics Option from The Pennsylvania State University. He has delivered comprehensive training on cyber hunt, incident response, forensics and malware analysis, vulnerability analysis and risk mitigation, penetration testing, and cyber threat emulation on enterprise systems, IoT devices, ICS/SCADA systems, and embedded systems, which was critical to the success of numerous USCYBERCOM missions and initiatives. Keelyn is an active Red Team Operator and cybersecurity researcher. He develops both offensive and defensive cybersecurity tool-sets. His prior experience includes roles as a senior information system analyst and a senior cyber security analyst. He has spent over 13 years working within the DoD and a fortune 100 company. In addition to that he has also worked on advanced cybersecurity research projects with Smart Information Flow Technologies (SIFT) ranging from new concolic and symbolic fuzzing techniques to advanced cyber analytics.